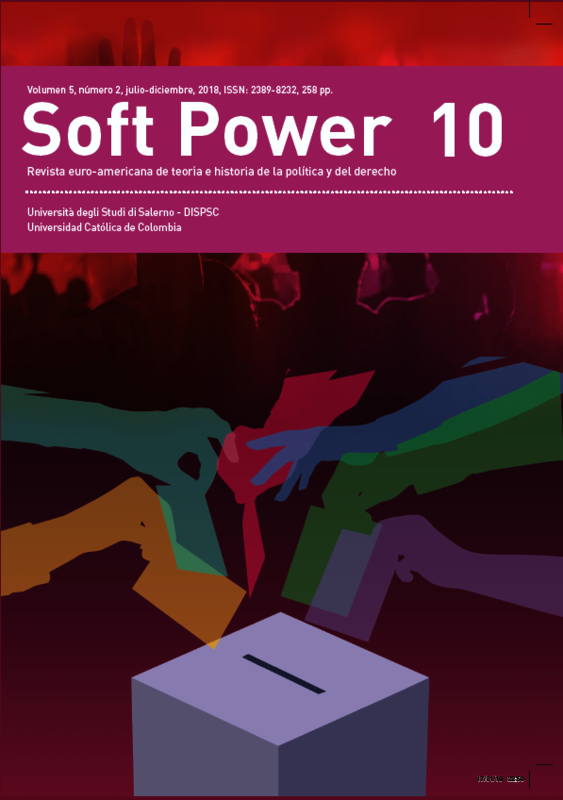 This paper focuses on the connection between an inclusive idea of citizenship and the real concept of democracy. A good definition of democracy stresses the basic principle of autonomy, and an adequate notion of autonomy implies the double face of it: the public and the personal one. 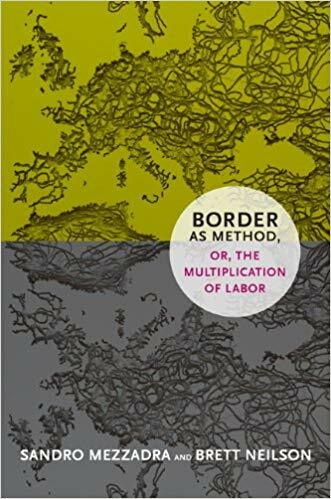 Hannah Arendt’s reflection on statelessness plays a paradigmatic role in this political and philosophical perspective on citizenship. 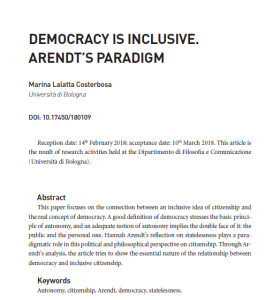 Through Arendt’s analysis, the article tries to show the essential nature of the relationship between democracy and inclusive citizenship.